You’re in a career where it’s considered “normal” to be broke. If you were doing anything else for a living, you’d have given up by now. And I’m sure there are people in your life who wish you’d do just that… They want you to settle down, get a “real” job, and make music a hobby.Screw ’em. The truth is, if you know what to do, you can make a lot of money as a musician. 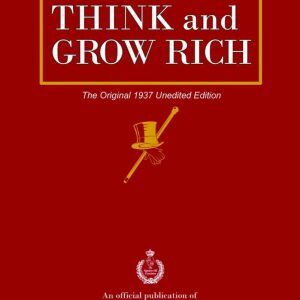 This book shows you what to do. You’ll learn exactly how to make money with your music — in the club, on the Internet, and on the road. “The Drip Method” — The most profitable way to release music. A 100-year-old marketing trick developed by a woman thought to be “too fat and ugly” for a career in music — today it works better than ever! The greatest threat to your music business success (it’s not piracy) and how to neutralize it. A songwriting secret from successful drag queens and pissed off karaoke singers so potent, it almost guarantees a great song! Rules for social media. Ignore these at your own risk. “Superfan” Secrets – How to develop fans who buy everything you sell. And that’s just for starters. 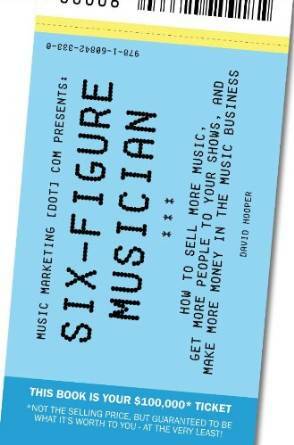 There’s a lot of money to be made in the music business and this book will make sure you don’t miss out.